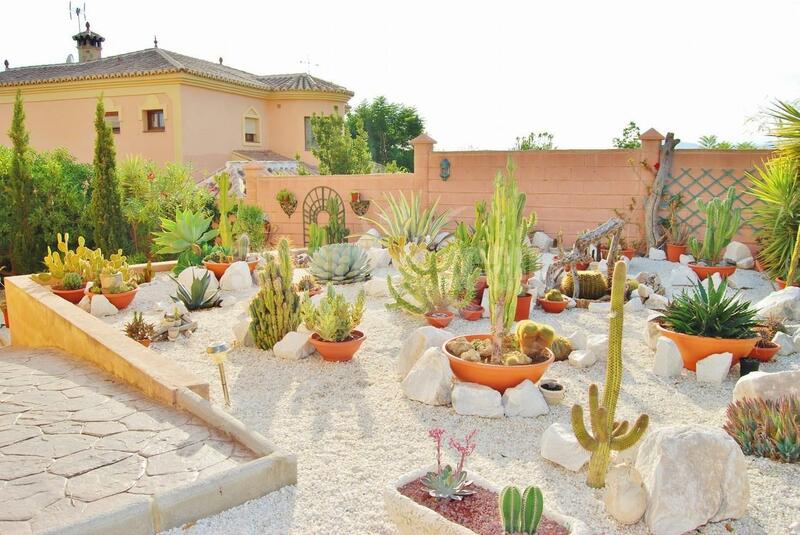 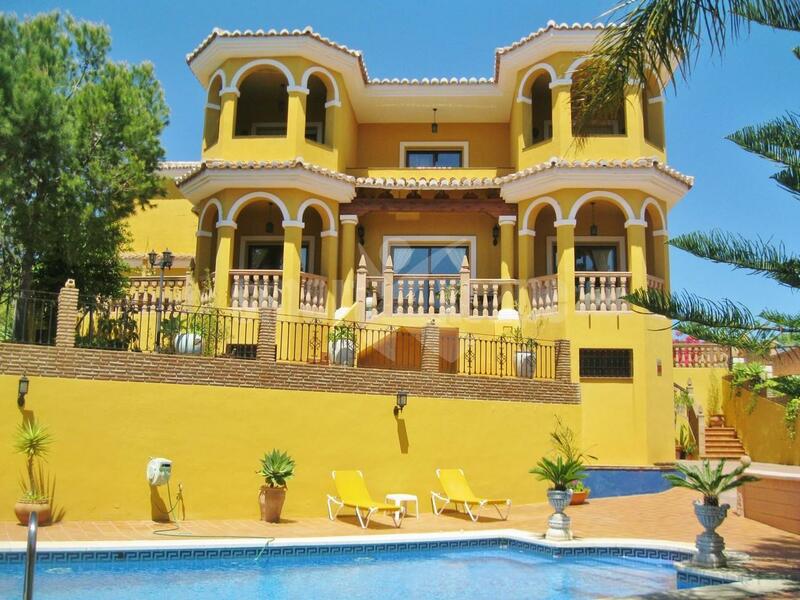 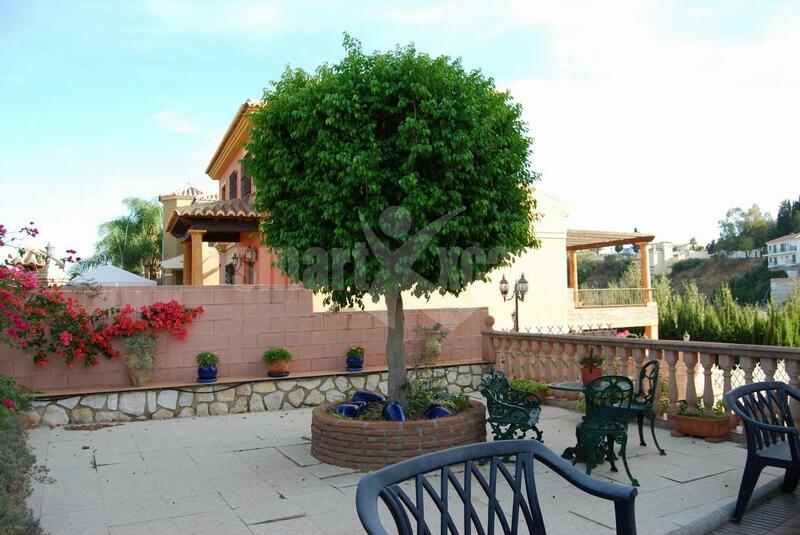 Southwest facing villa in Mijas. 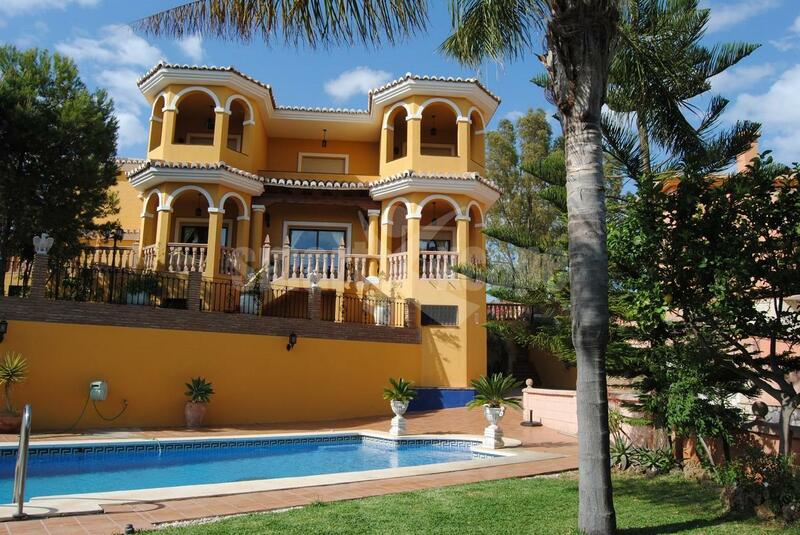 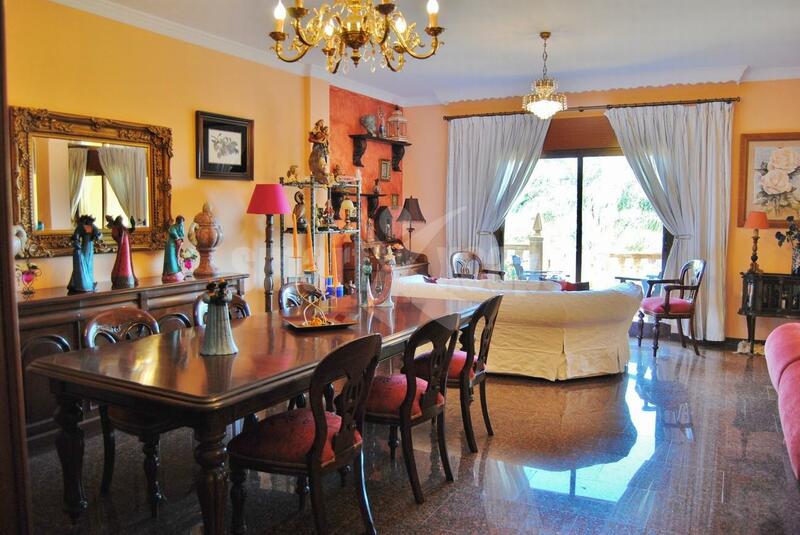 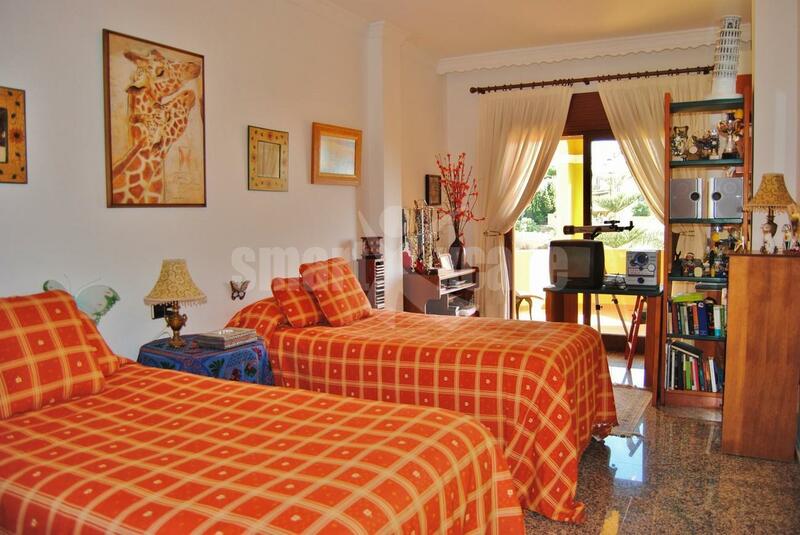 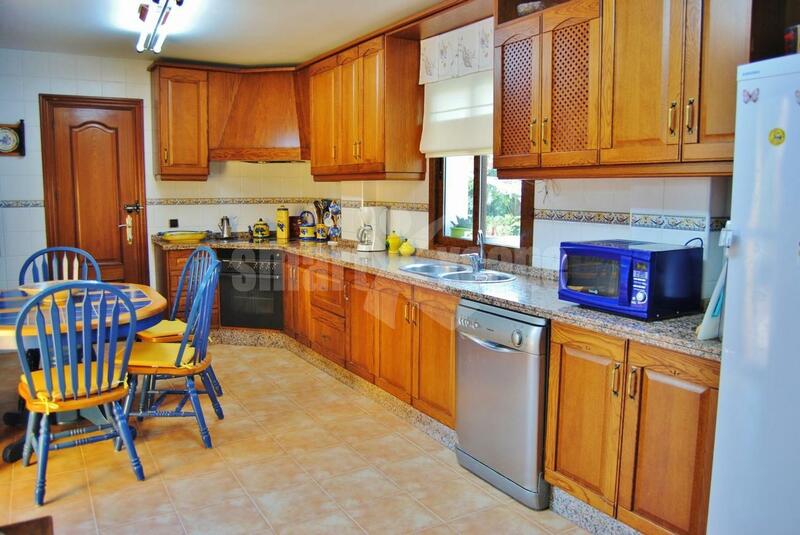 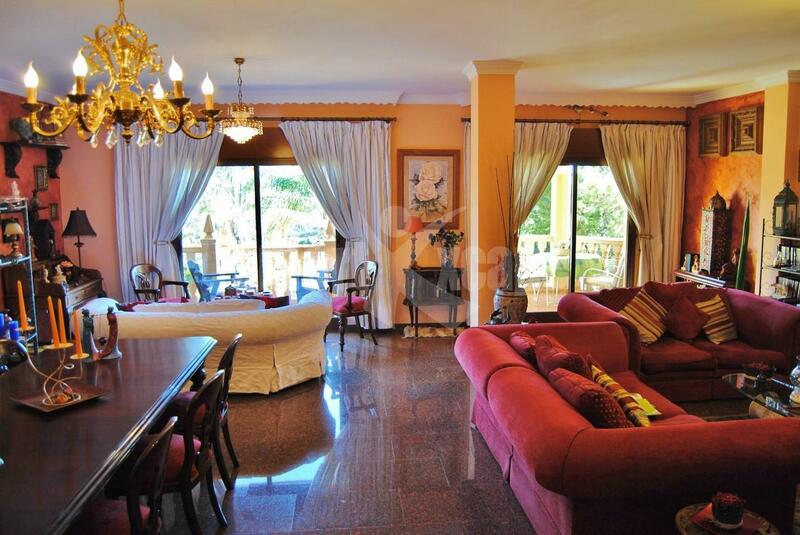 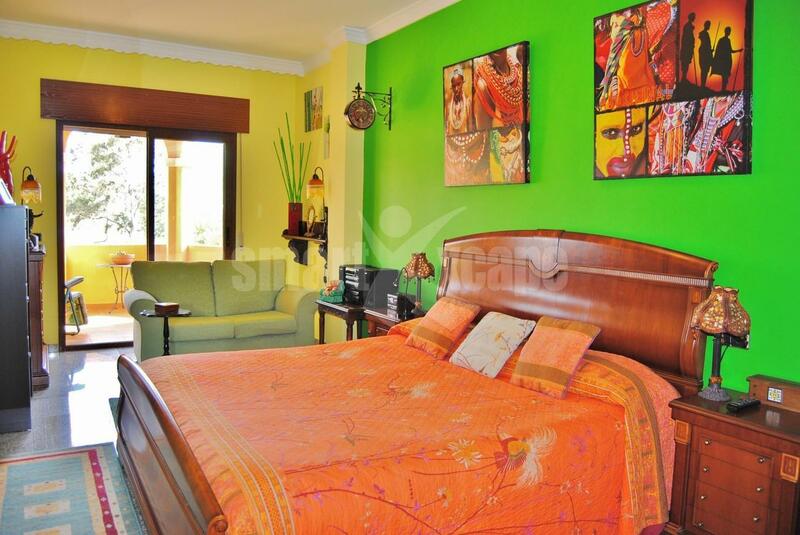 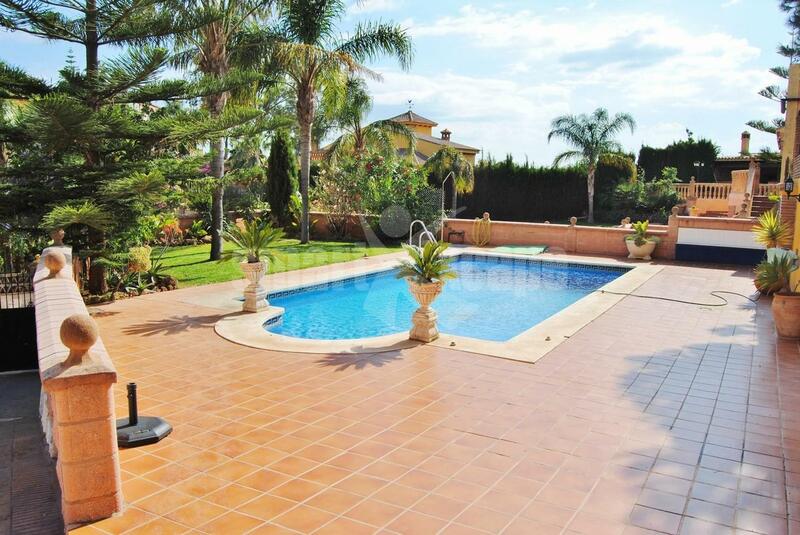 Magnificent 5 bedroom villa located in La Sierrezuela in Mijas, within a very short drive to all amenities. 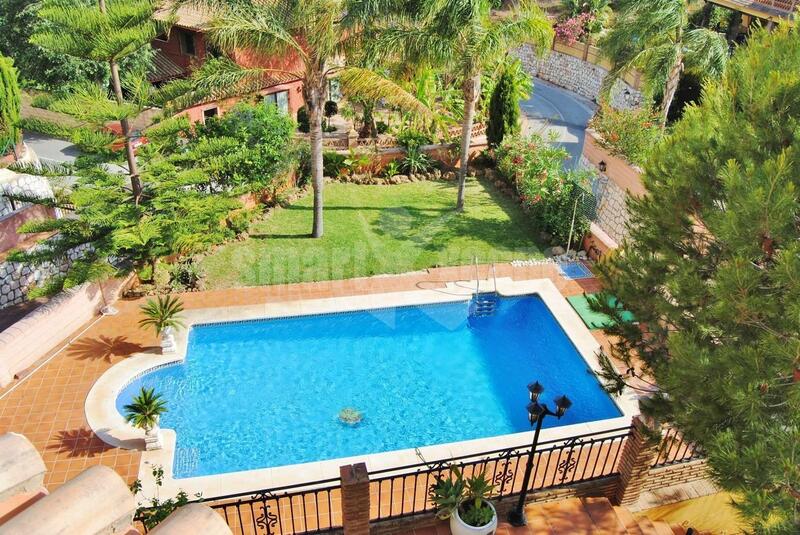 The main features include a beautiful private garden with swimming pool, spacious terraces, air conditioning hot/ cold, fully fitted kitchen, fireplace, alarm system, basement, garage and so much more!